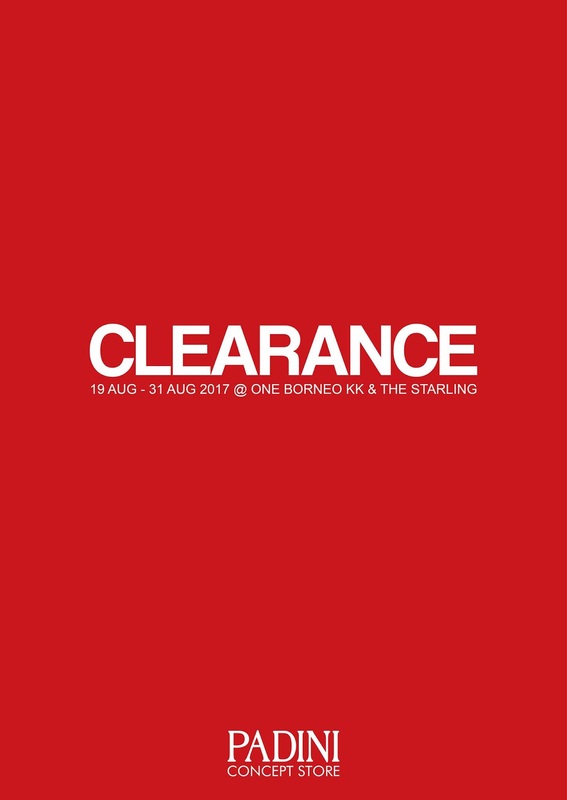 Head to Padini Concept Store Fair at Padini Concept Store The Starling and One Borneo KK from 19th Aug 2017 till 31st Aug 2017 to enjoy great bargains from RM6 onwards. Hurry up! Hope to see you there! Promotion is only valid at The Starling and One Borneo KK. For more inquiries, please contact our customer service team at [email protected] or 03 5569 1170 / 71.